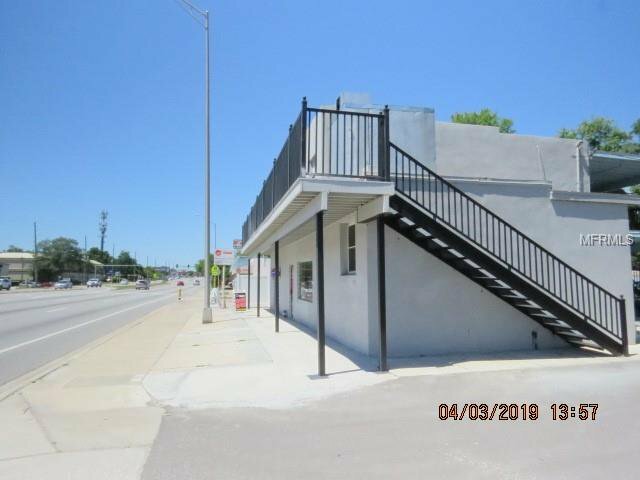 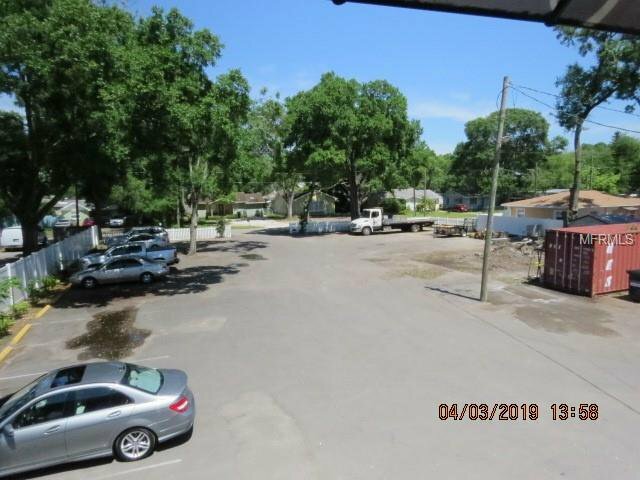 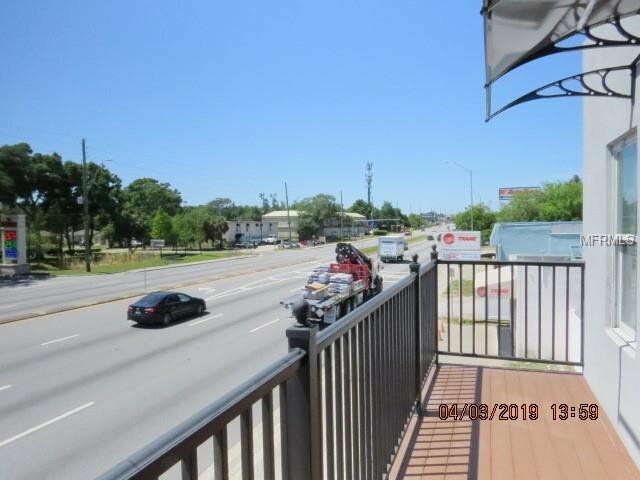 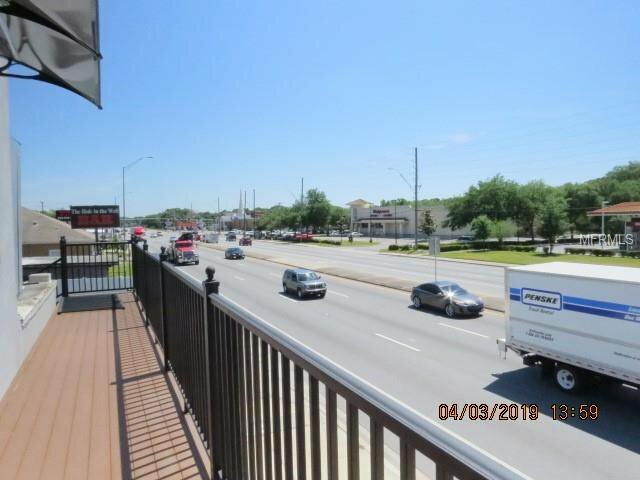 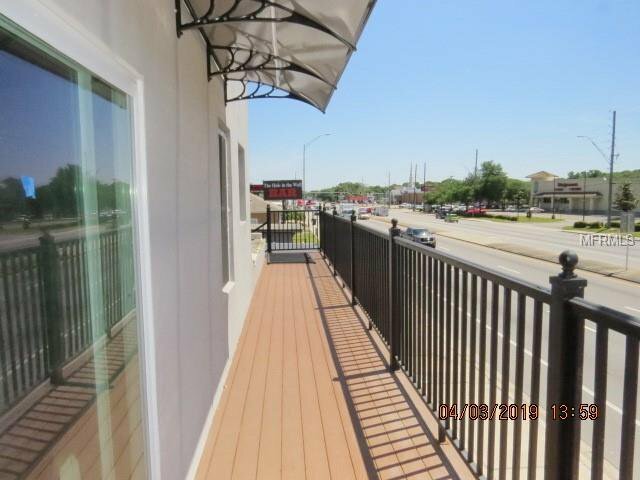 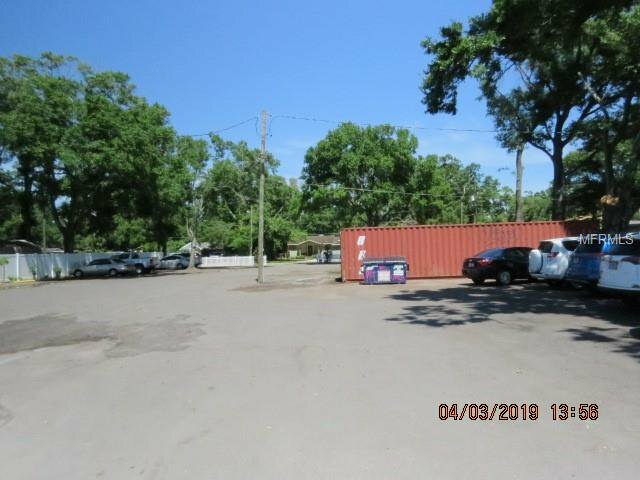 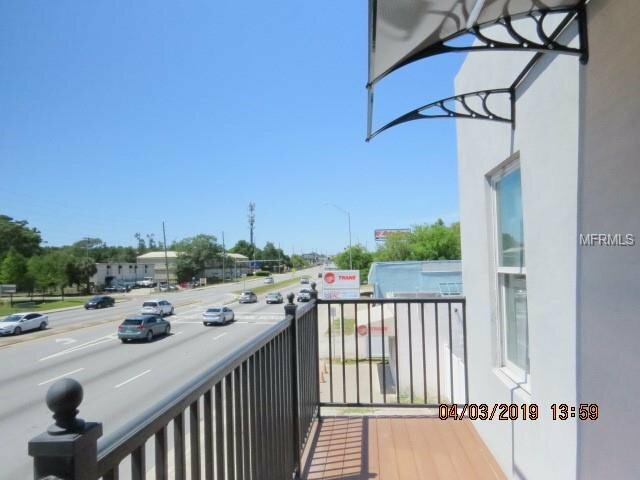 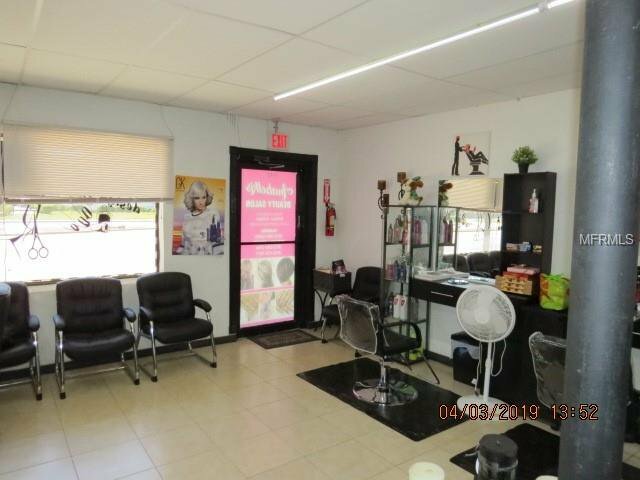 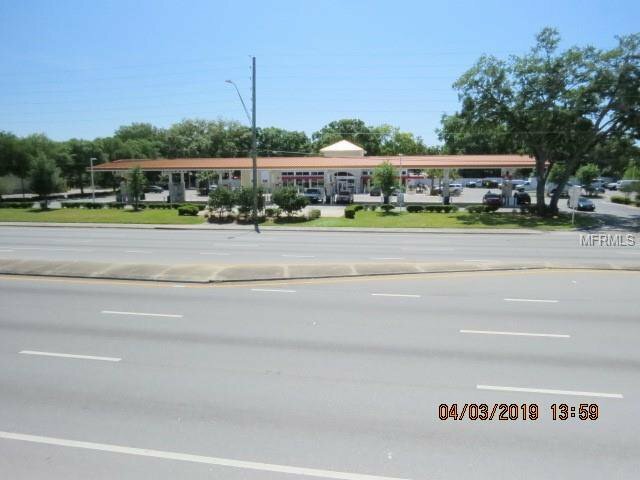 Unbelievable 1/2+ acre on extremely high traffic U.S. 92-HIllsborough Avenue location with rental income and restaurant permitting. 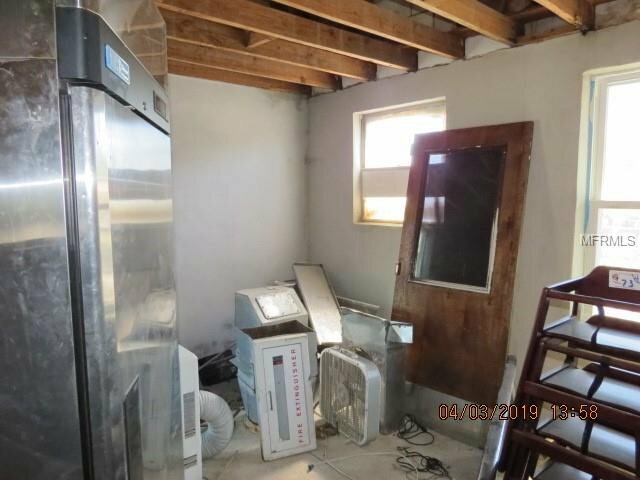 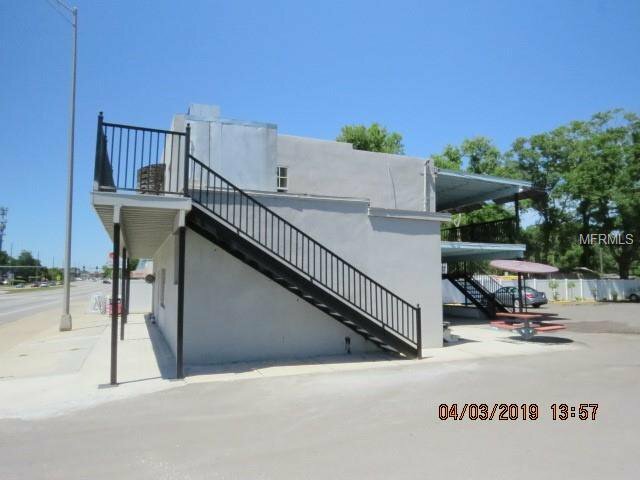 This building has potential for just about anything. 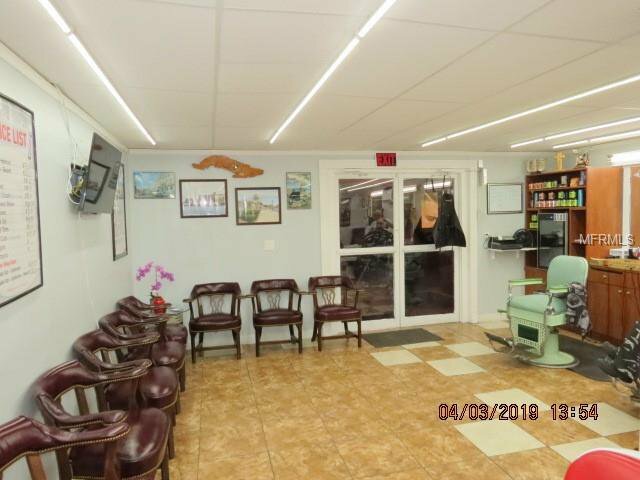 Owner has invested and improved location. 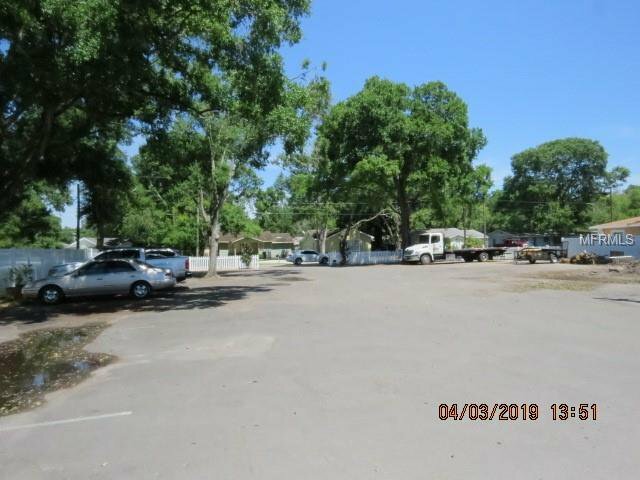 Zoning changed for entire lot. 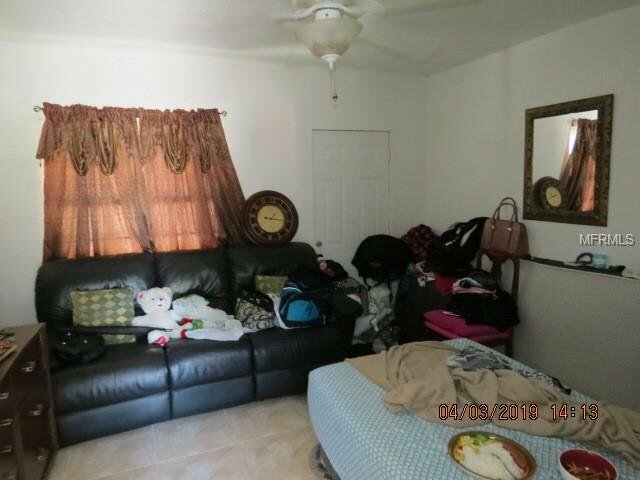 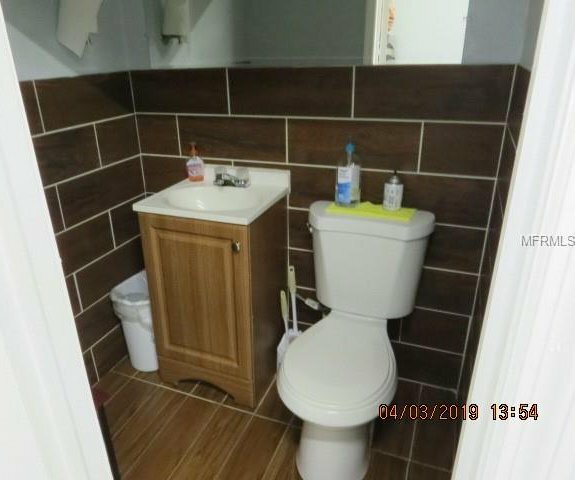 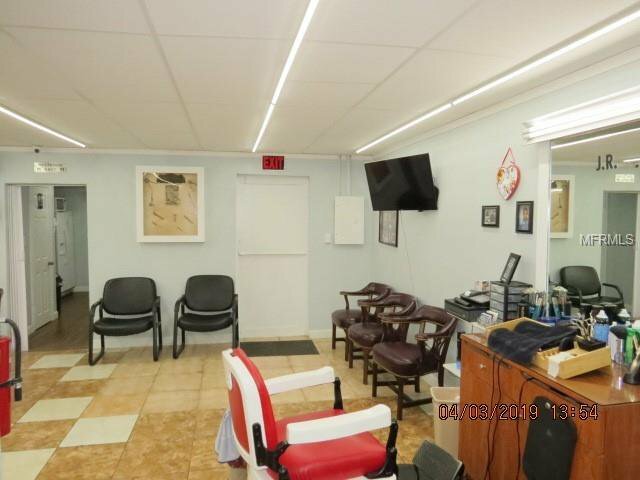 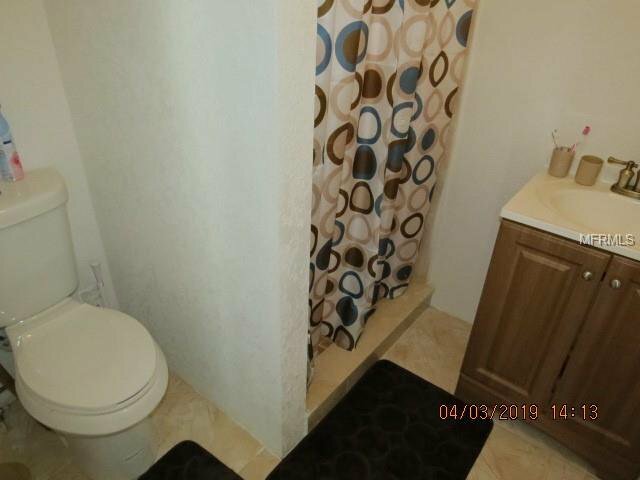 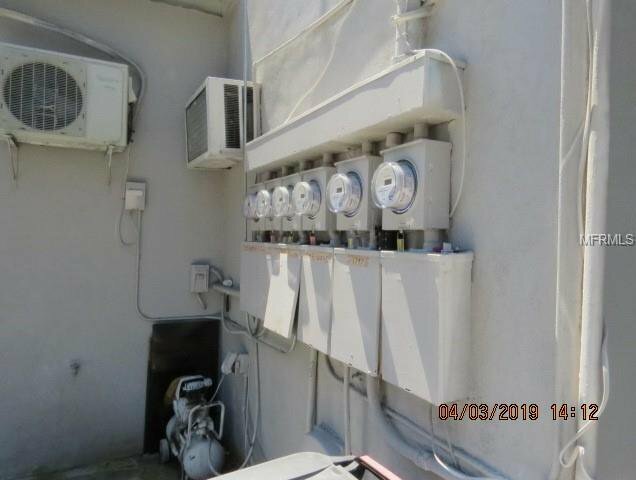 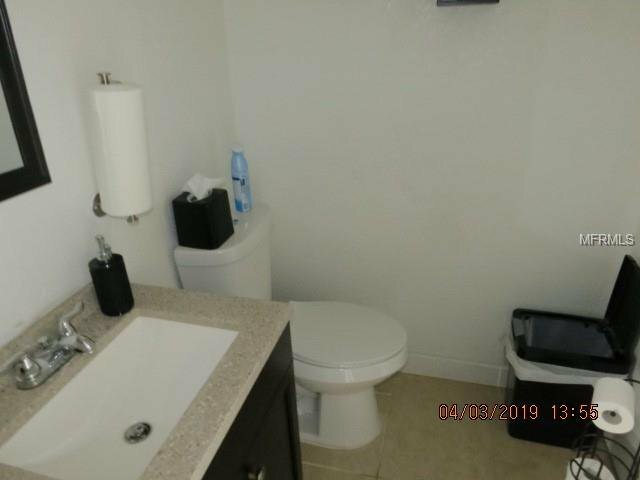 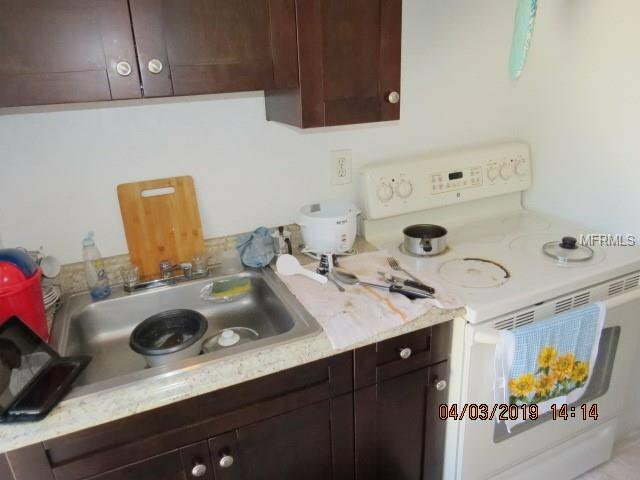 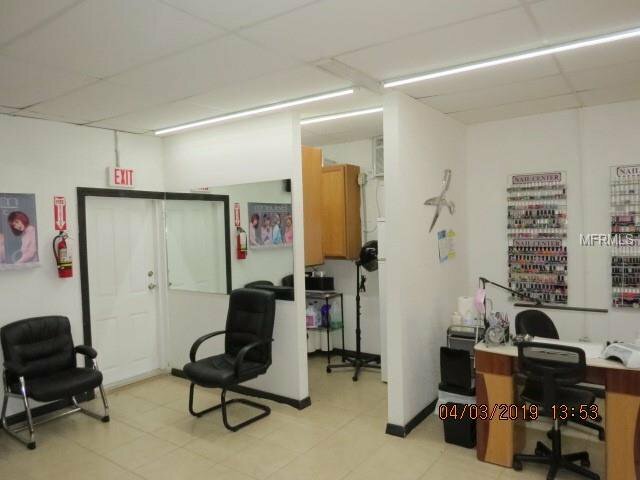 Income from barber shop, beauty salon and small efficiency apartment ($900,$800,$550). 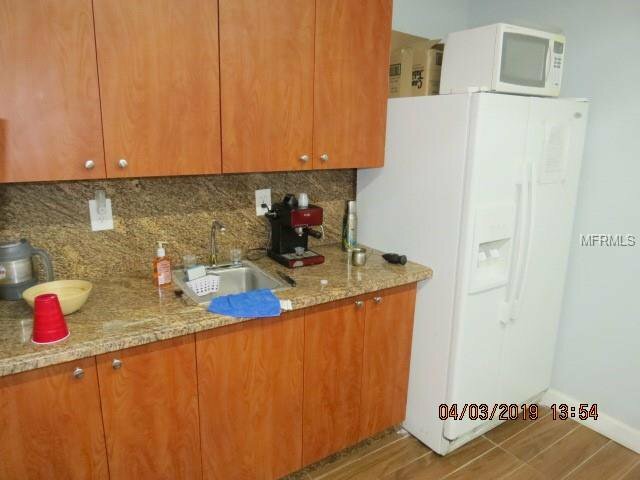 Tenants can stay or leave. 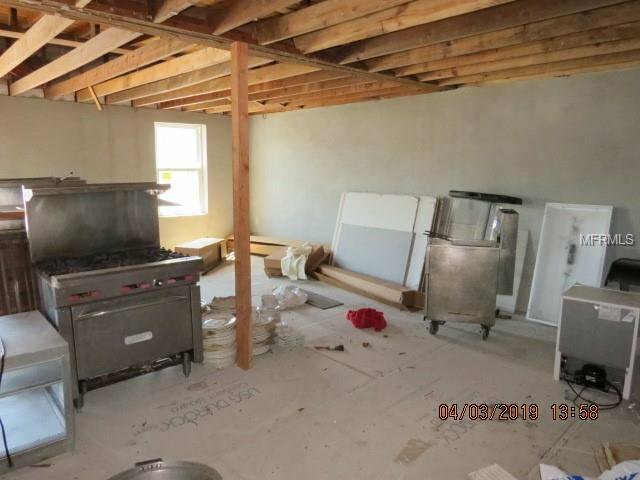 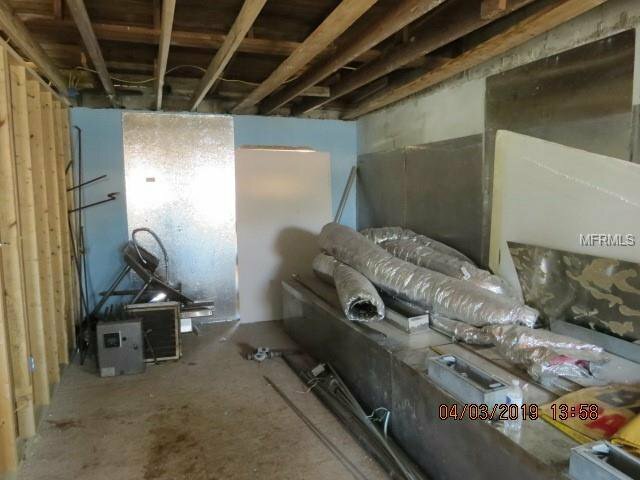 Upstairs of building currently under construction for restaurant which has been permitted. 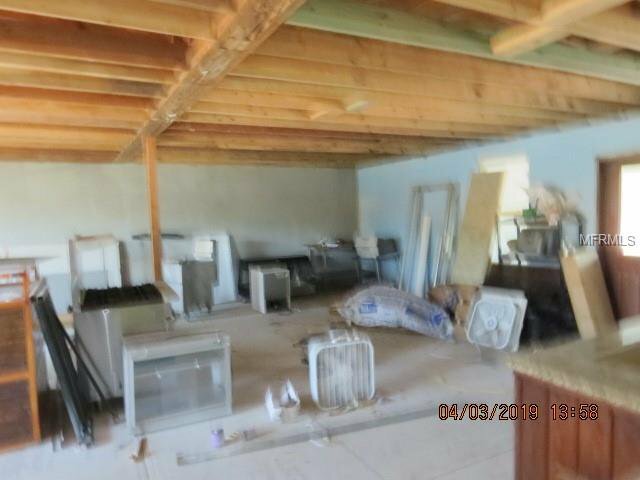 Restaurant equipment - 1 gas stove, 2 freezers, 15 tables, all dishes and silver, 2 range hoods. 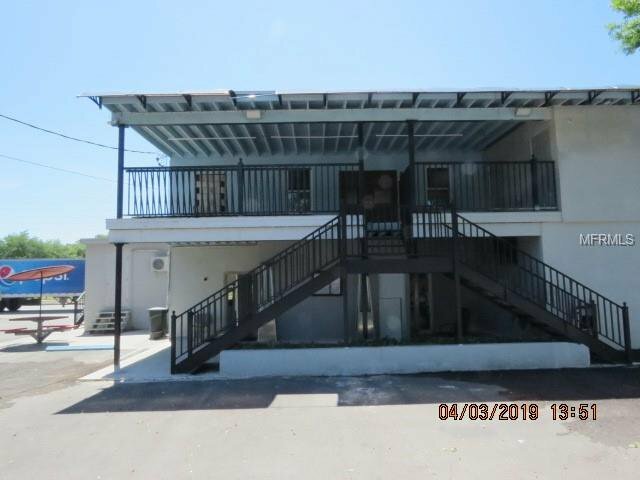 Listing courtesy of ANCHOR FLORIDA REALTY LLC.